“I am inspired by so many things: New York, street style, art exhibitions, pop culture, fashion, travel, my creative peers, and most importantly, the freedom that comes with thinking outside of the box. And being a former educator at the Aveda Institute in New York, I never stop learning. I’m always seeking what’s new, what's next in hair color." Shortly after arriving in NYC, Daniel went to work for Frederic Fekkai at Bergdorf Goodman and began collaborating with such publications as Vogue, Allure and Cosmopolitan and creating the color looks for an impressive lineup of models, actresses and designers, including Karlie Kloss, Rachel Weisz, Uma Thurman, Kate Hudson, Alicia Rountree, Kenza Fourati, Angela Martini and Georgina Chapman. 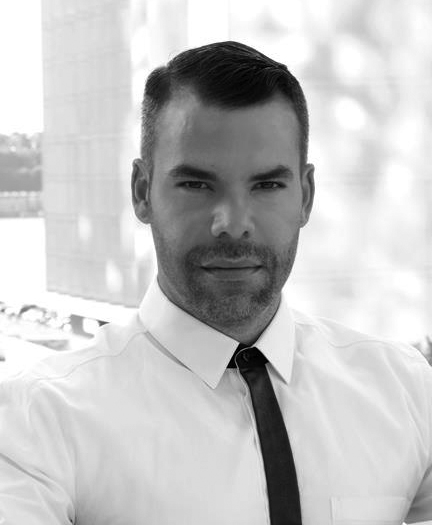 In addition to his work in the salon, Daniel's color is often seen on television (Telemundo, Naomi Campbell's “The Face,” “My Style Magazine,” “Fashion 360”) and in New York Fashion Week for Meskita and Rag & Bone, where his trendsetting metallic runway hair became a highlight of the season.